Charlotte provides a blissful combination of both recreational activities and those that may be more suited for a thrill seeker. Spend the day on Lake Norman tubing, wakeboarding, or fishing on the Catawba River where you’ll catch the bass of a lifetime. If you have the chance you don’t want to miss any event at Charlotte Motor Speedway, especially if NASCAR is in town! A dragon boat is a large, wooden boat, painted to look like a dragon. The front of the boat has a dragon head. The back has a tail and before the race begins, a priest touches the eyes of the dragon head. This gesture “wakes up” the dragon and the race begins. 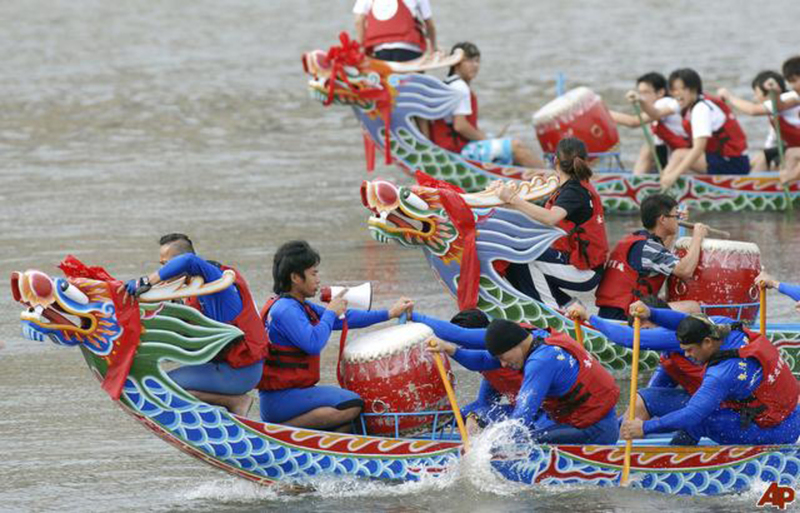 The Asian and Dragon Boat Race Festival is coming up this year in May and it promises to be the best yet. Everyone is invited, wherever you are from you can even participate in the race if you want to. It is a nice way of getting to see new things and broaden your knowledge of the Asian culture. If you are a fishing enthusiast, then you surely know how difficult it can be; the long days without bites but those days run short near Charlotte. The conditions at Lake Norman are very conducive for bass fishing, there are plenty of bass, perch, stripers, and hybrids that comes from the warm waters adjacent to the Marshall and McGuire power plants. 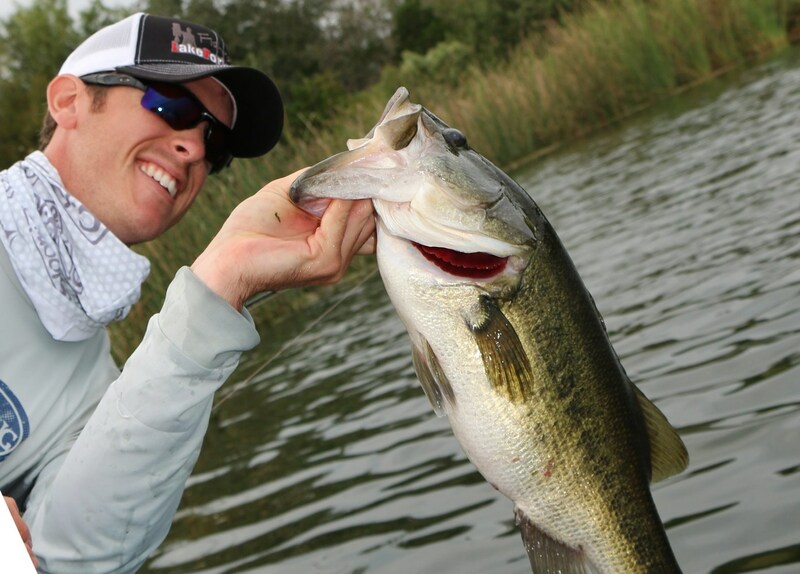 You can certainly have an interesting time fishing for bass. Freedom Park is the 98-acre “Central Park” of Charlotte, North Carolina. 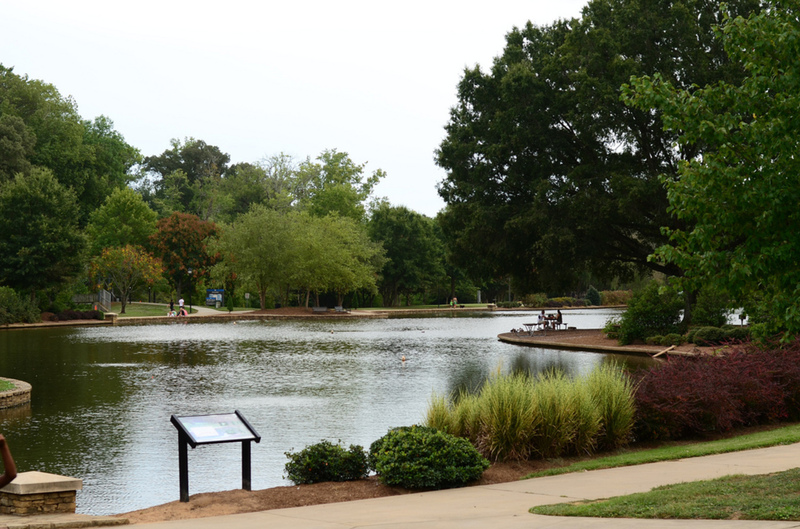 Located at 1900 East Boulevard, between Charlotte’s historic Dilworth and Myers Park neighborhoods, the park is centered on a 7-acre lake and is about 3 miles from the heart of Charlotte’s downtown area. Free films and musical performances in the park pavilion are featured throughout the summer. Other amenities in the park include concession stands, outdoor seating, and picnic areas. Lake Norman is a watersports paradise, from water skiing, wakeboarding, rowing, fishing, and sailing; water activities on the lake are a treat. With so many miles of shoreline, the best way to experience and see the lake is by boat. Several marinas grace the shores of Lake Norman, providing a variety of services like boat launches, slips, storage, and repairs. 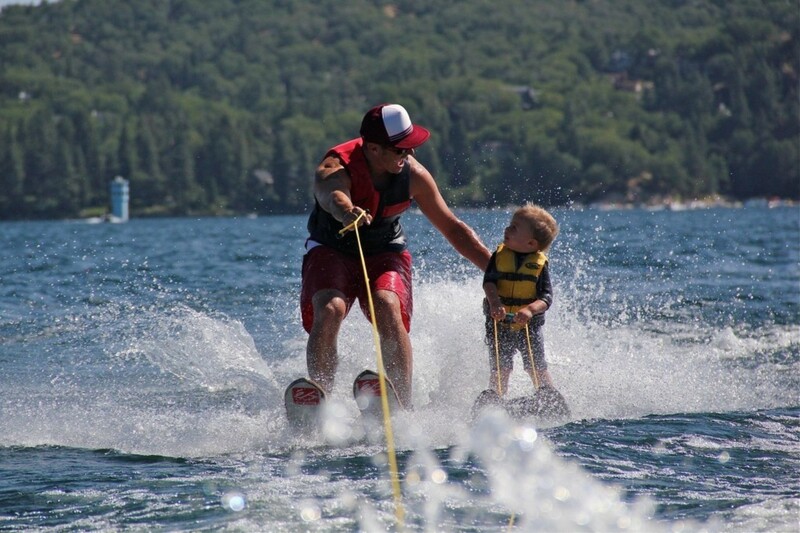 There is no shortage of activities on this lake and even if you are not a watersport enthusiast, you could boat around, go fishing, cruise the coast, and more. Also known as the Latta house located in Huntersville, North Carolina near Mountain Island Lake. 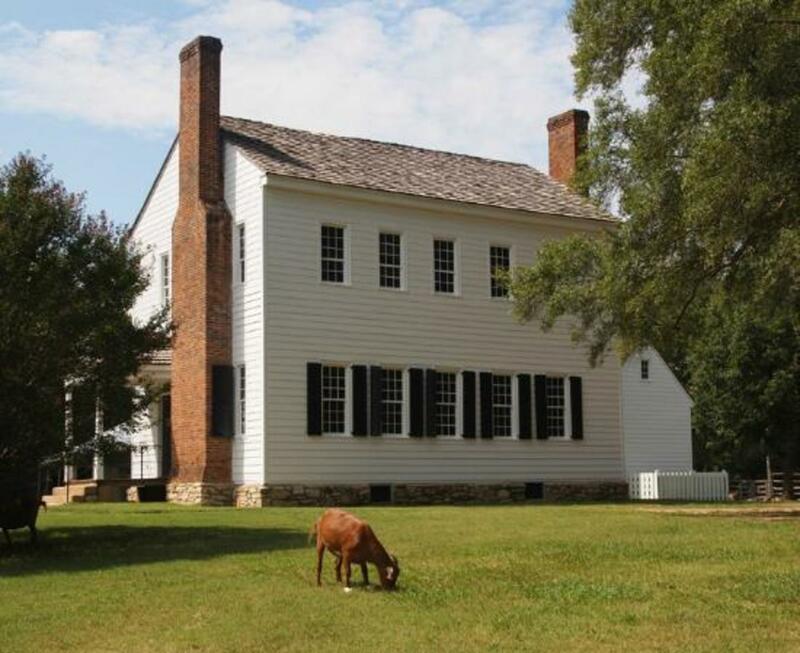 It is a circa 1800 cotton plantation and living history within Latta Plantation Nature Preserve. Tours are allowed and guided, but tours of the grounds are self-guided. The plantation consists of the original home and smokehouse, enhanced by eleven other outbuildings, as well as fields, farm animals, gardens and interpreters in period clothing.